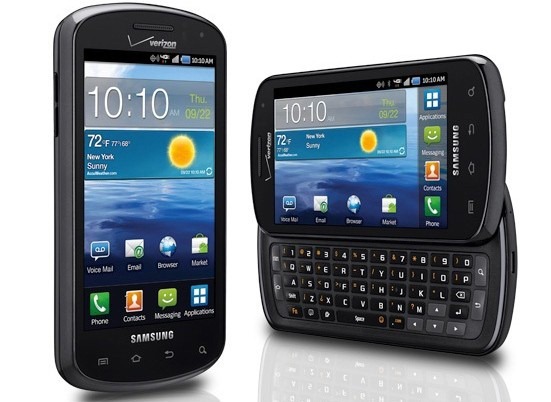 If you have a Gingerbread phone, you want ICS. There's no arguing that fact. Even if you're happy with Gingerbread and have never used ICS before, you may not realize it, but you still want it. 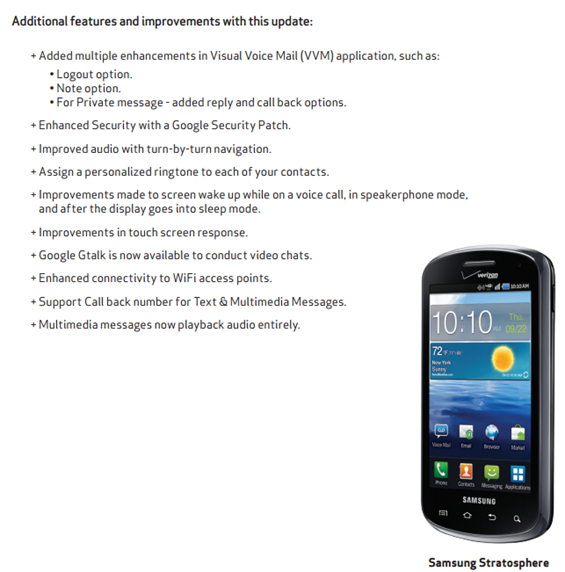 Unfortunately for Stratosphere owners, it doesn't looks like Samsung wants to give you the full ICS experience; instead, they want to put Ice Cream Sandwich all over Gingerbread. 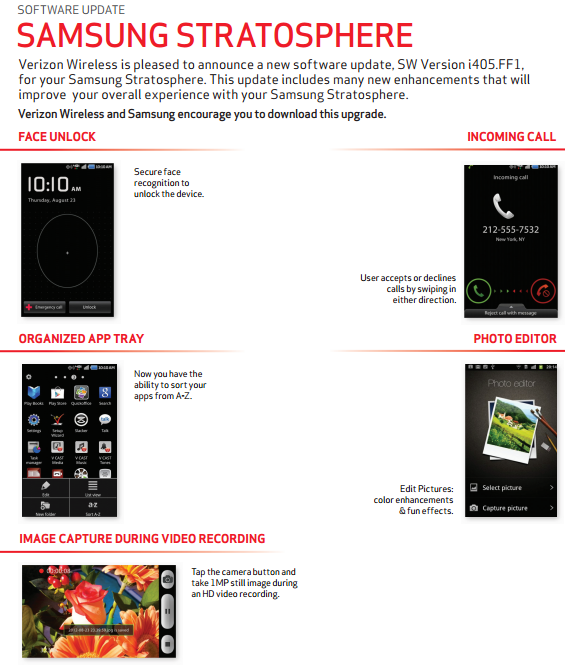 Kind of like the "Galaxy S Suite" that was to bring some of the best features from ICS to GB, the Stratosphere is getting a cosmetic (and perhaps slightly functional) update that brings face unlock, a better app tray, new incoming call GUI, and a photo editor. While there's no official word as to when the update will start rolling out, we wouldn't be surprised to see this made available within the week.